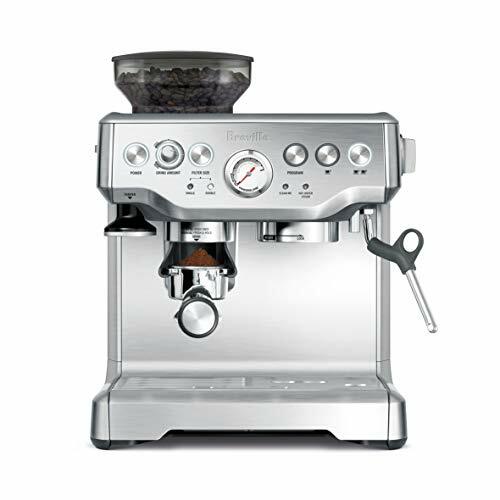 “Hi and Welcome to Nuts About Coffee, So glad you are here! 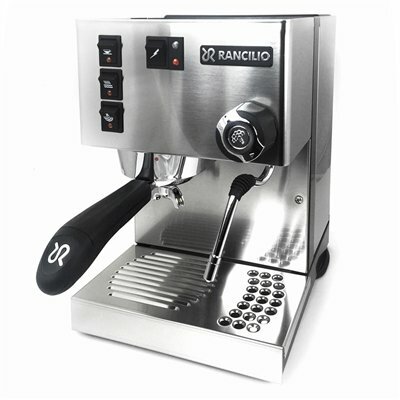 We are Angela & Brian, and as qualified Baristas we’ve used coffee machines and quality espresso makers for many years. 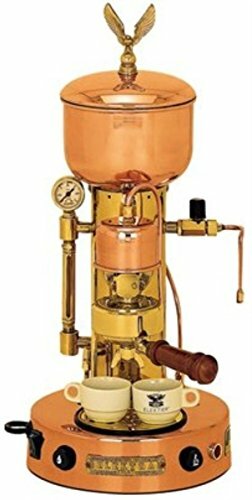 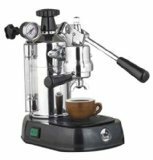 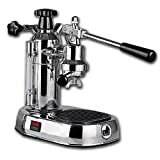 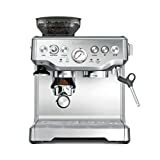 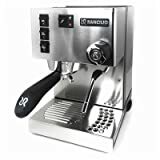 We’re now using this website to share our love of coffee along with our opinion on the best espresso machines for each category through quality reviews. “It’s simple, we’ll help you create some wonderful espresso based drinks, beginning with selecting one of the best machines right through to honing your coffee making skills. 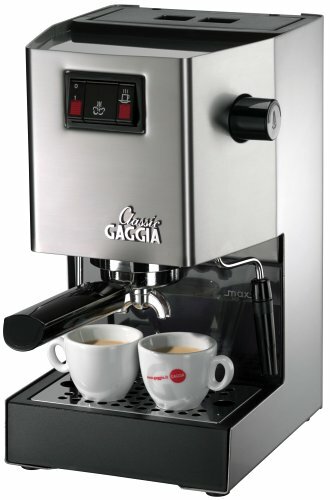 Enjoy your stay here, and feel free to contact us with any questions.